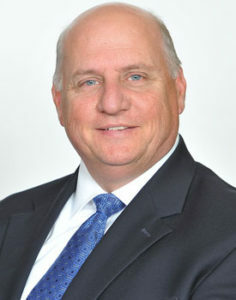 Tom Reed is a founder/partner of AXIUS Financial. He currently serves as President of the company as well as a Financial Advisor serving his clients. Tom has been involved in the financial services industry since 1990 and started AXIUS Financial in 2010. Tom enjoys being involved in the community. He currently serves on the Disabled Athletes Sports Association Board. DASA is a St. Charles based Para Olympic sports club for disabled children, adults, and wounded warriors. He previously served as Chairman and Board Member of the St. Louis Children’s Miracle Network Board from 2005-2014. He has served on various business/industry Boards and currently serves as an Advisory Director for Triad Bank in Frontenac. Tom is married and lives in Des Peres, Missouri. He loves spending time with his 3 children and new granddaughter. He coaches wheelchair basketball, plays golf, and enjoys cooking for family and friends.